Email marketing is one of the most essential elements of any business from a small business to large organizations. Email marketing is the balance maintainer between clients and prospective clients who want to follow the latest updates. If you send more quantity of information, you will be ticked as a spammer or if you send too less information, then you will not be reached to clients and customers. In order to overcome this issue, you can use the effective Email marketing tool which will send you better results. If you feel that the newsletter has more responsibilities to do, then you should opt for the service which can deliver you flexibility of design. When it comes to email marketing services, MailChimp has all things to do your assigned tasks. So Why Do You Need Alternative to MailChimp? MailChimp is a well alternative solution for email marketing services and even Google ranked it topmost with their ability to deliver larger rates. Their price may disappoint you. You may ask if there is a way to use it for free, yes there is a chance. You can use MailChimp for free but if you have more than 2000 subscribers, you can use it for free. You cannot send more than 12000 emails per month. If you want to send unlimited emails per month, then you can have 10000 subscribers, but you should buy it for $75. If you want to use for more than 40000 subscribers, then you need to pay extra $5 per month for every 1000 subscribers being added to the list. These pricing plans may not be suitable for all users and so, this makes the users to search for an alternative solution to MailChimp. It is the most popular email marketing tool which acts as the second alternative to the MailChimp in terms of mail deliveries and number of subscribers. It is one of the most reliable email marketing services which has large delivery rates across clients in worldwide level. It provides more than 700 HTML templates for your email newsletters, word press, pay pal, face book and etc, auto responders, easy importing and exporting. The main benefit over this service is, it is enriched with lot of good features. It offers premium services even to business with more than 25000 subscribers. A simple pricing model along with the enriched features is the primary reason for aweber to be in the top 7 list in alternatives to mail chimp. Aweber mention that it will charge for the number of subscribers and not for the number of emails. Apart from aforementioned features, it has also 2 important features as 24 hour support with large delivery rates. Structured pricing model is another main advantage with Campaign monitor. If you are new to email marketing campaigns, you will need something to make the usability into finer process. GetResponse is the perfect tool for your findings. 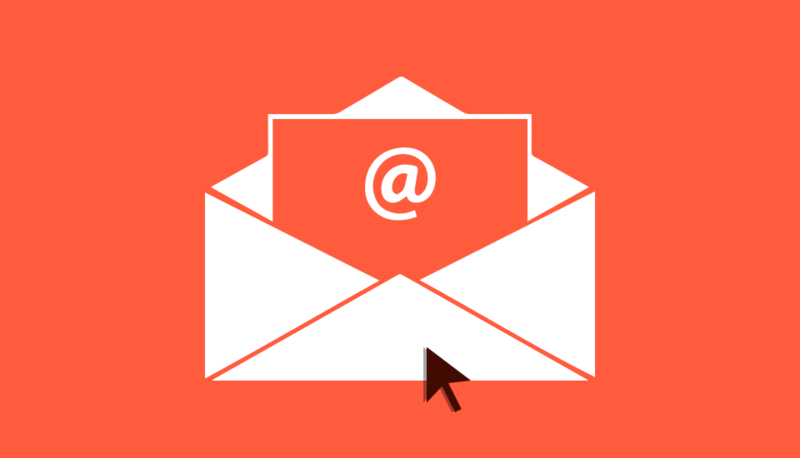 Get Response will offer you easy to use interfaces to establish the email marketing campaigns. It has enriched features which makes this tool as remaining as most popular email marketing tool. It has tools to suit needs of everyone from beginner to industry expert. This will be the perfect tool to use the features in the beginning stage. It does not matter that whether you are an experienced user or new user, Get Response will provide you various benefits. This will not charge for number of emails sent. You need to include charge only for number of subscribers. It is one of the most popular email marketing tools on the web which offers feature rich services and intuitive interfaces for its users. It has real time reporting which make sure that you are aware of how many links getting clicked who has read them if you hit send. It will manage the contacts in excellent manner. One can simply import an Excel of your contacts and constant contact will manage everything. It has the highlight as it will handle the unique way of handling the contacts or subscribers. It will keep you updated about everything like inactive contacts, UN subscribers, bounce rate and more. It has the feature of email personalization which will allow one to survey their contacts to put messages as personalized. It has sign up forms on face book page and scheduling posts on twitter and facebook. SMS Campaigns in additional to the email campaigns will have various features. By using this tool, one can manage email marketing campaigns, email newsletters and also SMS campaigns. The eye impressive and intuitive interface will attract even the beginner users. Drag and drop building of newsletters and HTML editors will make the building of newsletters and HTML editors easier as it is easy to build within minutes. This send In Blue may have deficiency of HTML editors. Entire features are grouped will come in bundle form. Some of them are offered in premium plans. In anyway, this will give you better way of optimized email marketing campaign. This tool will help you to manage your sales automation and sales process in a extended manner with active campaign. It will help you to manage your contacts and marketing campaigns very clearly. It will provide you various features. If you are going to use its plus option, then you have to pay $49 per month. These are all the alternative options to MailChimp for small business email marketing. If you know any better let us know using comment form below. How to Select the Best Email Service Provider (ESP)? Great comparison! I was looking for a good alternative. I’m going to check out GetResponse. Thanks!